In India, the summers are very hot. As the temperature begins to rise, we look for alternatives to beat the summer heat. Although we look for several effective ways to stay cool in summer months, air conditioners provide us the most comfortable air cooling solution. The ACs not only give us the cool environment but improve the quality of air inside the room. From right technology to right brand, we look at various things when buying an air conditioner. Among many, Voltas and Hitachi are the top-selling brands across the country. Let’s have a look what these two brands have to offer. 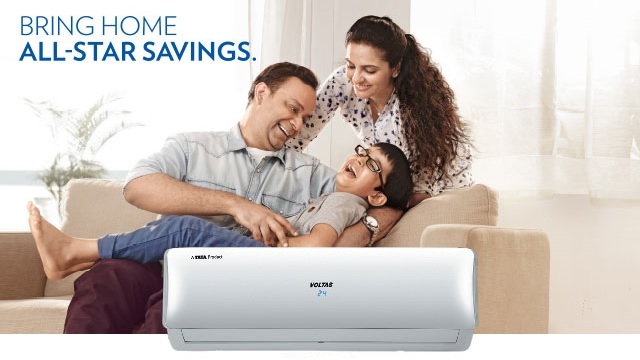 With a huge number of ultra-cooling features, Voltas manufactures different types of air conditioners that include All Star Inverter AC, Split AC, Window AC, Cassette AC, and Slimline AC. All these types of Voltas AC come with a comprehensive range of features that you can pick as per your needs and requirements. Some of the top features of Voltas air conditioners include. Wi-Fi Control with a smartphone. Above all, the air conditioners by Voltas come with stylish designs to give a sophistically look to your home interiors. Most of the Voltas ACs model come with ‘Noise Suppression Technology’ to ensure you get the sound sleep without any disturbance. Besides, the Voltas air conditioners are known for high-efficiency compressors with the capacity of 1.5 ton, 2 ton, 3 ton and 4 ton. The high-efficiency compressors allow energy saving and hence reduces the electricity bills. Hitachi is one of the trusted brands in India, offering the largest range of air conditioners with innovative technology and sturdy quality. 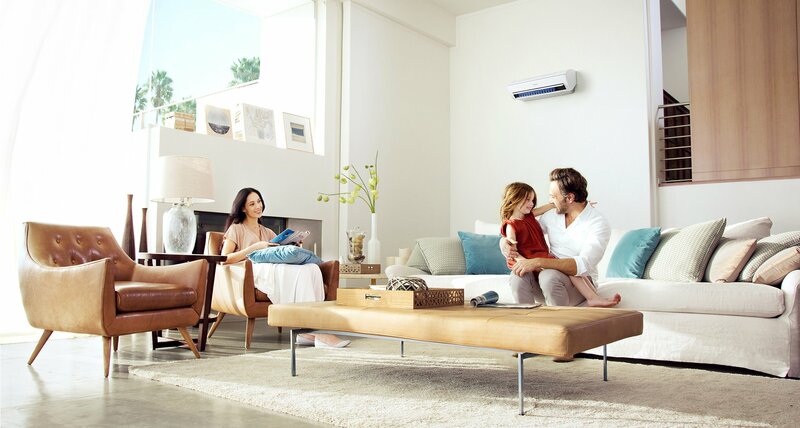 From a single room to large spaces, Hitachi air conditioners are designed to meet the requirement for each kind of user. The company is known for offering the most energy efficient appliances in the country. Hitachi air conditioners are available in two different types that include Window air conditioner and Split air conditioner. Soft Dry Technology to remove bad odour from the room.